Serve a shot of your favorite drink with this innovative shot glass mold from the Bar collection by Sagaform. 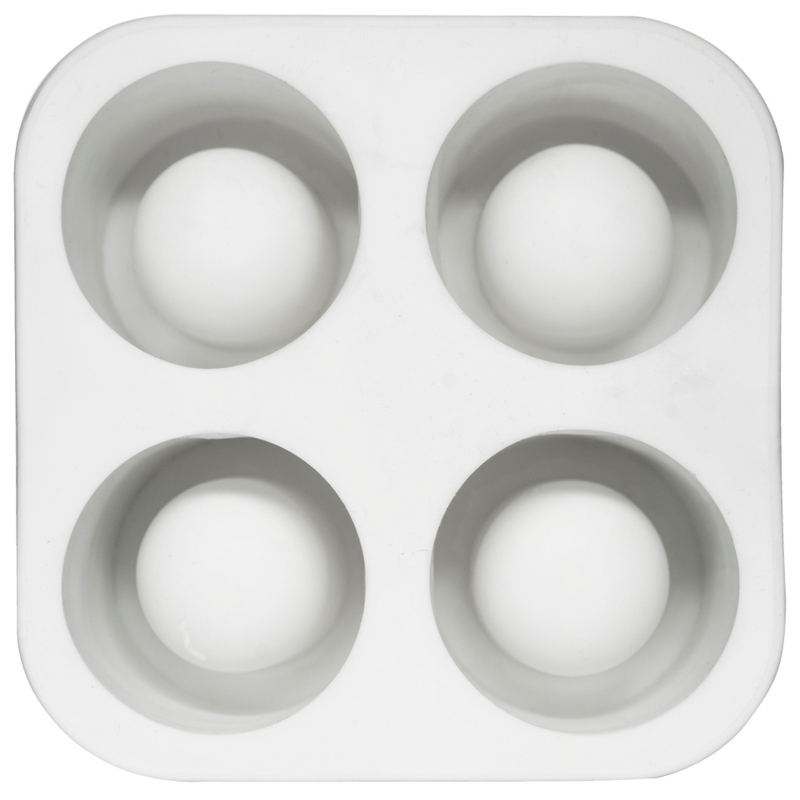 Made from white silicone, this tray is flexible but sturdy. The four cubes are in the shapes of shot glasses, so you can just fill with water and add herbs, flowers, or leaves to the water for a decorative effect, and freeze. Perfect for any bar and as a hostess gift, the tray can also be used to make chocolate cups for fun desserts. Best of all, it is dishwasher safe, making clean up easy.